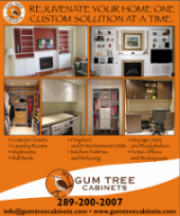 What your house may lack in storage – Gum Tree Cabinets can provide in spades! Do you enjoy hobbies but find the hassle of organizing it all is just too much? Is your linen closet only able to fit a portion of what you want it to? 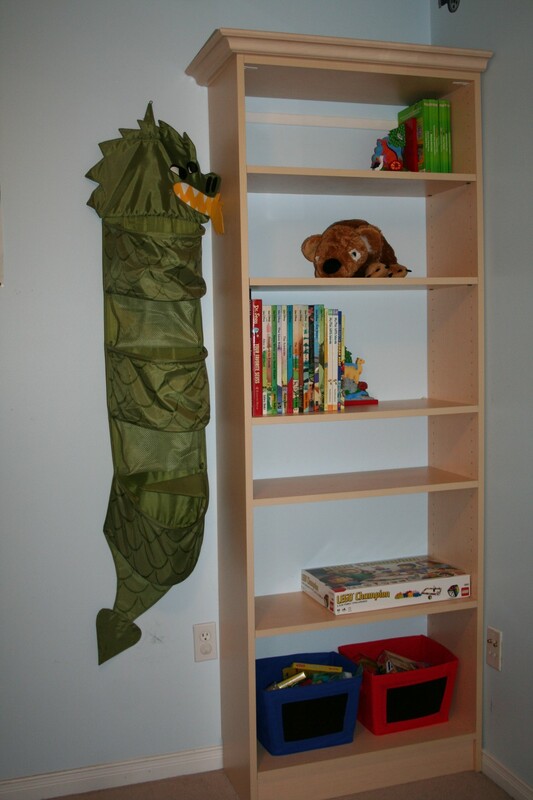 Add a storage unit that can organize and hide it all. 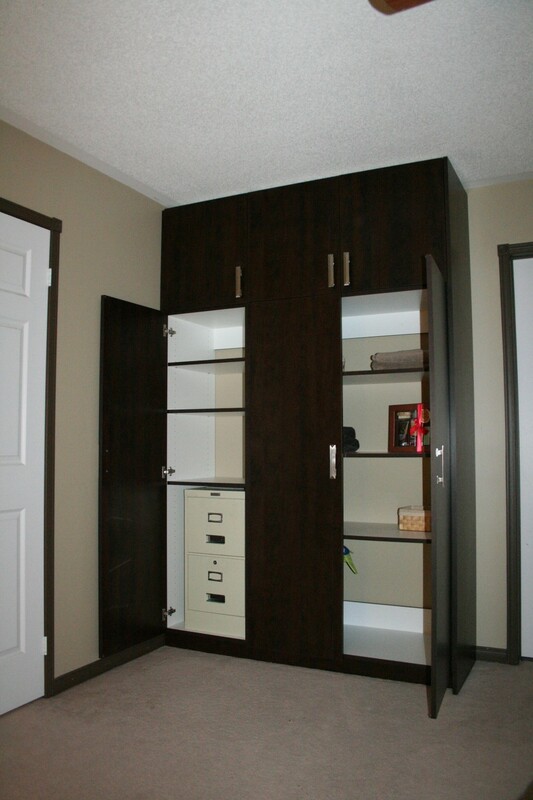 Pick from many different styles and colours to add elegance and value to your home. 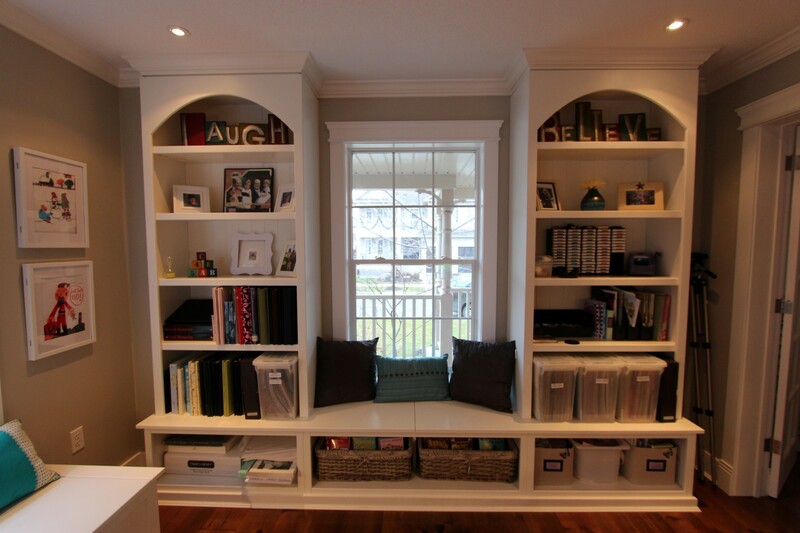 Organizing is easy with custom bookshelves. 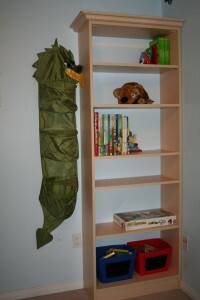 Bookshelves are not just for books anymore – use it for all your display items. Add a set of drawers or doors if there is a need for a quick “clean up”. Make these an eye catching addition to any room by adding crown molding and picking a colour that will add to the sophistication of the room.